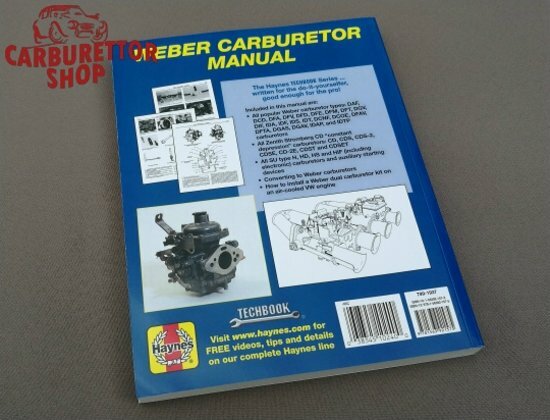 Written for the do-it-yourselfer and good enough for the professional! 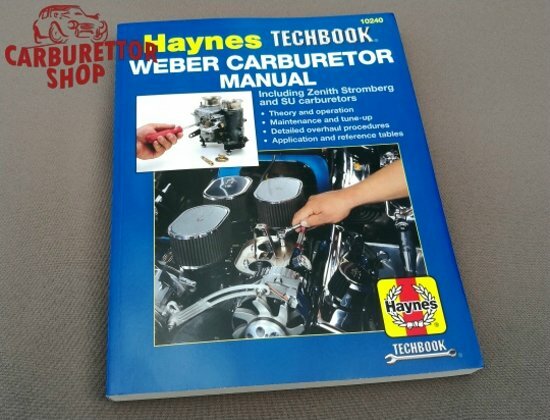 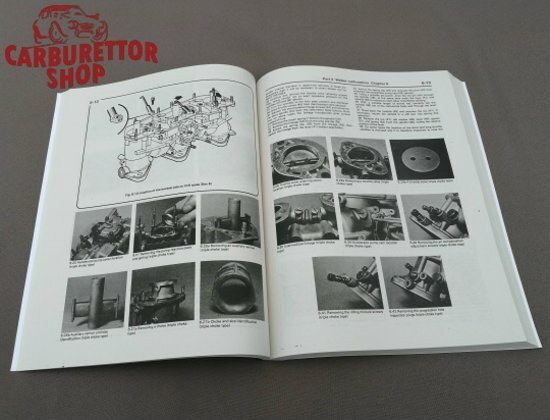 Some 352 pages that cover the adjusting, tuning and overhauling of the above mentioned carburetors. Contains step-by-step instructions and Haynes Hints.